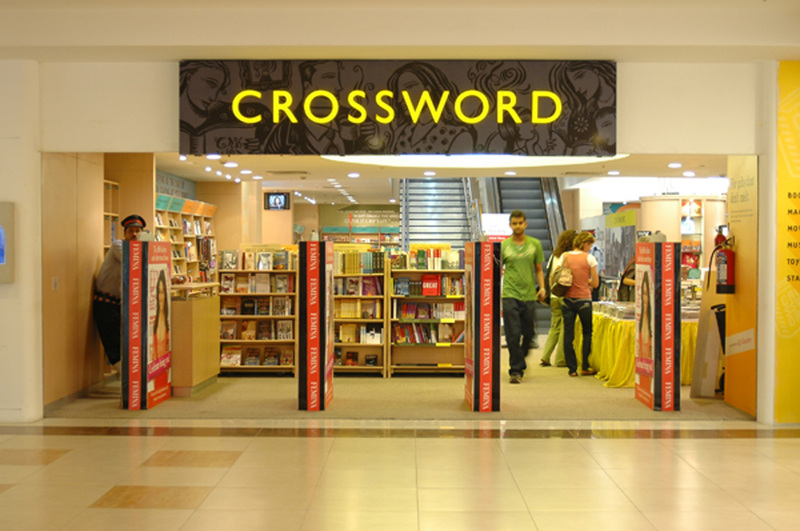 Crossword aims to be a point of cultural and social interaction where authors and poets hold court, children are regaled, and people gravitate to be informed, entertained, and even enlightened. The name embodies the vision of Crosswords as a place and space for people who seek information, knowledge or just the pleasure of reading. 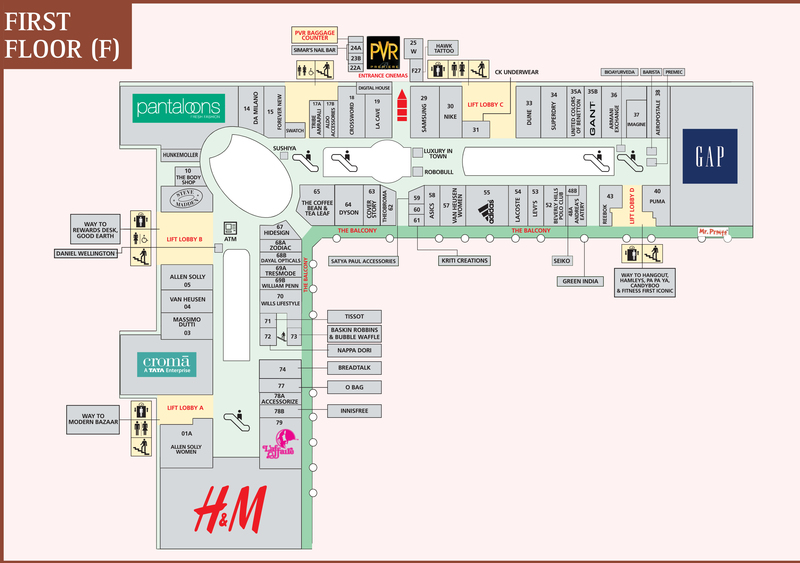 Crossword stocks the widest range of books – movies- music- toys-stationery- magazines and CD ROM’s. Whether you want to read the latest John Green novel or just want to catch the movie you missed out on the theatre, Crosswords is a one-stop destination for anything under the umbrella of entertainment.